Five song world premieres, four television appearances, three live performance debuts, two celebrity impersonations and one massive tour announcement later, the countdown to Blake Shelton’s new album is officially over! Texoma Shore (Warner Bros. / Warner Music Nashville) is available now in stores and digitally. Shelton started celebrating the album launch early this morning with the fifth and final song world premiere of the week. Penned by Ashley Gorley, Dallas Davidson and Ross Copperman, the track “Why Me” has the country music superstar in disbelief over his good fortune in love. Shelton will take tunes old and new on the road in 2018 on his headlining “Country Music Freaks” tour alongside Brett Eldredge, Carly Pearce and special guest Trace Adkins. 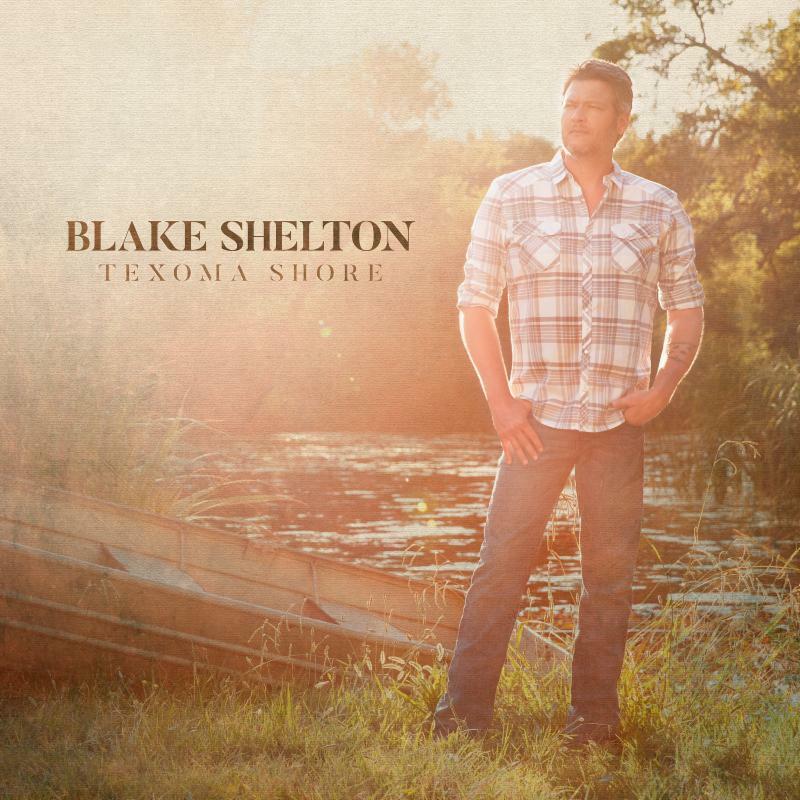 Texoma Shore follows Shelton’s last album, If I’m Honest, which was the best-selling country album released in 2016. That album earned Shelton a number of awards, including Top Country Artist at the Billboard Music Awards in May. Earlier this year he became the first country artist ever to win the all-genre Favorite Album category at the People’s Choice Awards, along with the title for Favorite Male Country Artist. Shelton is teaming up with CID Entertainment once again to offer VIP Experiences throughout the tour. In 2018, packages will feature new perks including an autographed ‘Country Music Freaks’ Tour plaque and an exclusive BS’ers Lounge baseball cap. VIPs will also get access to the BS’ers Lounge where Blake will perform an acoustic set and answer fan questions. More details available via http://www.cidentertainment.com/events/blake-shelton-tour-2018.